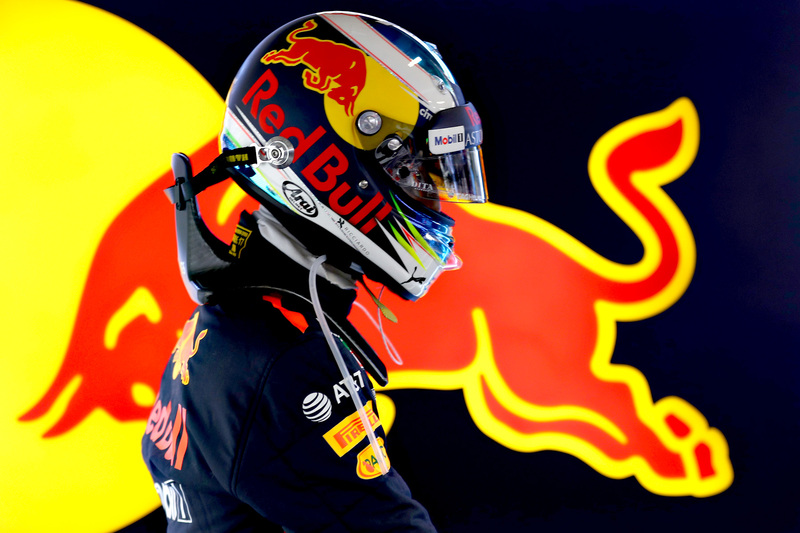 What does Daniel Ricciardo’s future hold after his contract expires at the end of the year? 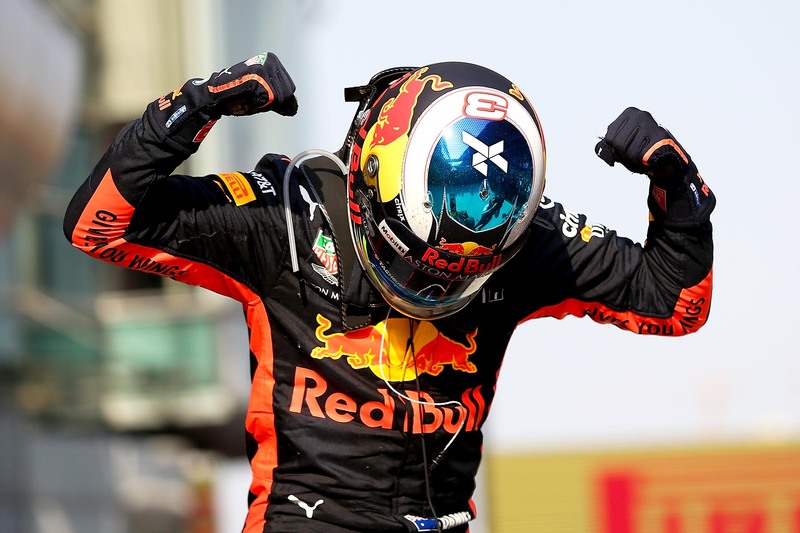 Daniel Ricciardo’s cryptocurrency-like Chinese GP weekend ended in a good day post office profits, but where does McGinley merchandise fit into it all? Plus Michael asks Dieter what he Renckens about the F1’s proposed post-2021 regulations. 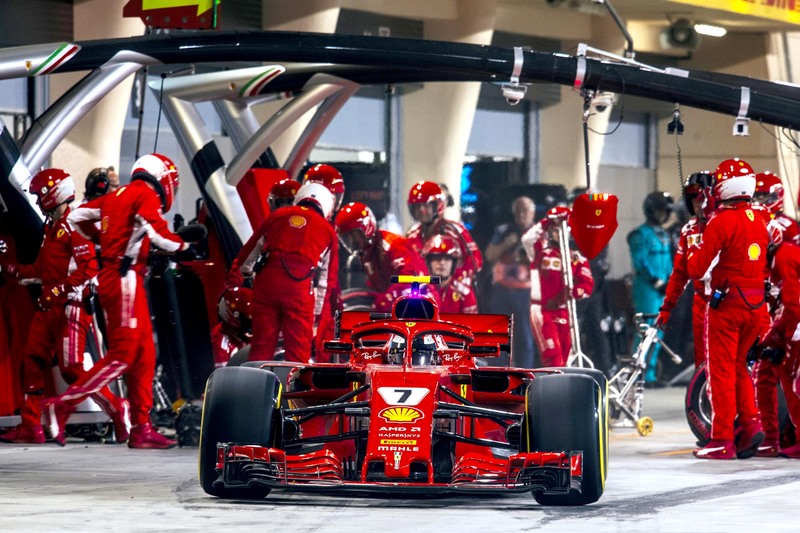 Can F1 make pit stops safer without reducing the spectacle of a sub-three-second tyre change? 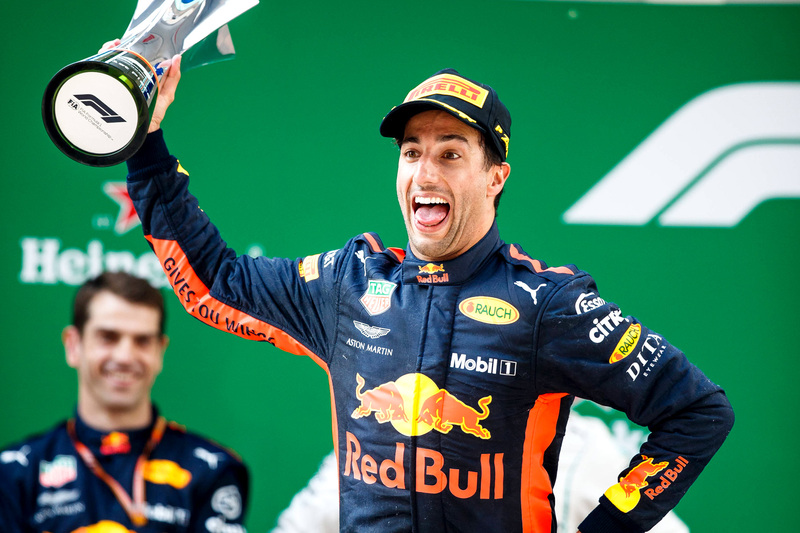 Daniel Ricciardo flaunted his title-winning credentials with an overtaking masterclass in China. 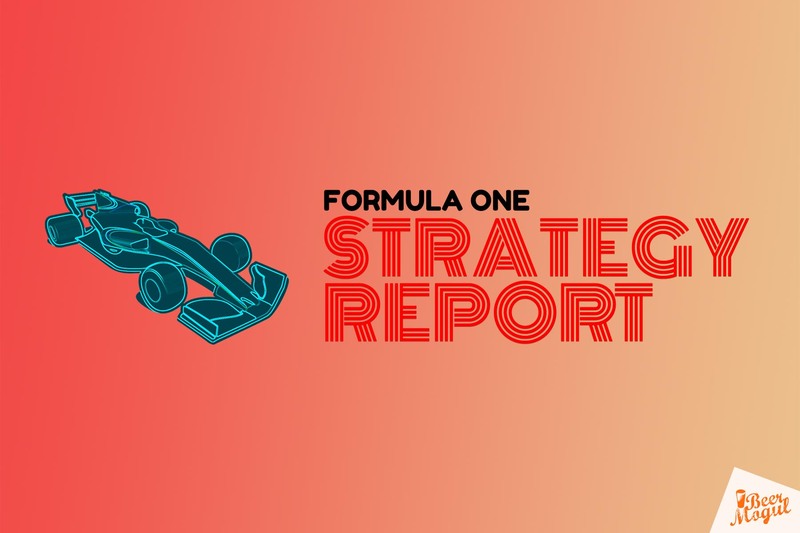 F1 Strategy Report 2018: Bahrain Grand Prix with Superlicense F1 Podcast’s Rodney Gordon. 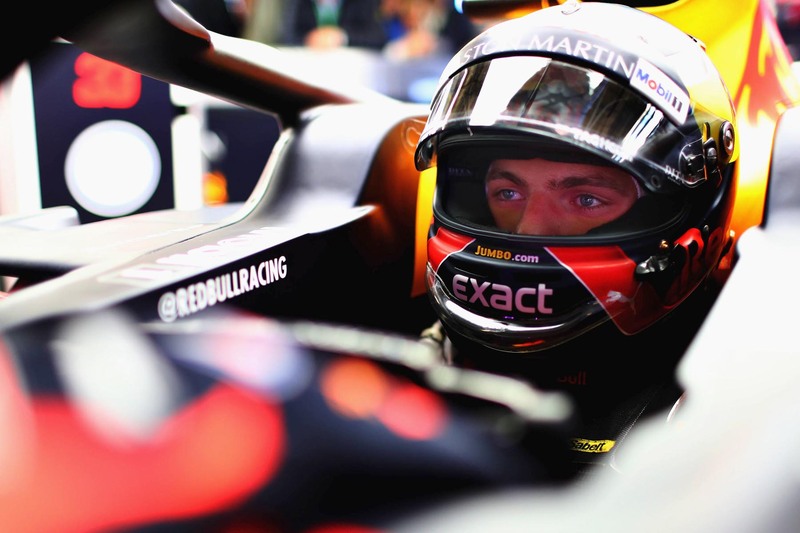 Max Verstappen’s impressive natural pace hasn’t made him immune from making rookie errors. Five overtakes in eight laps and champagne from a shoe: another classic Daniel Ricciardo victory. Fernando Alonso insisted on Renault engines at McLaren. 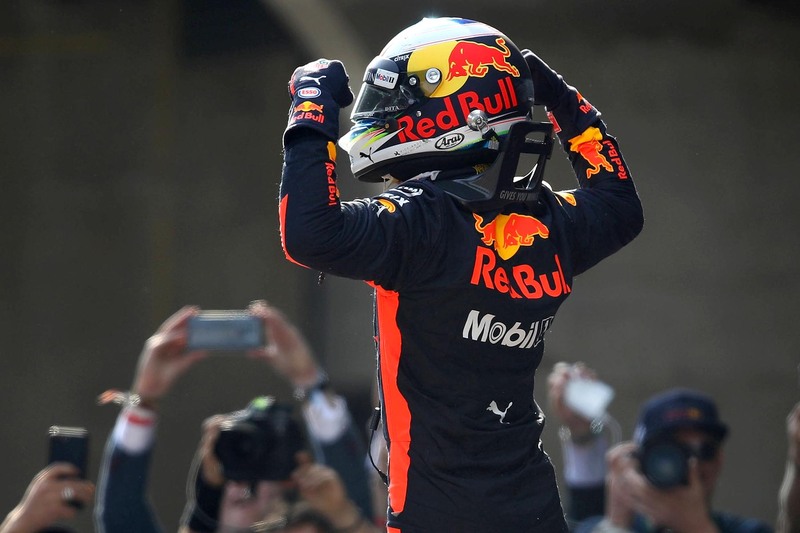 Will Daniel Ricciardo make the opposite choice? 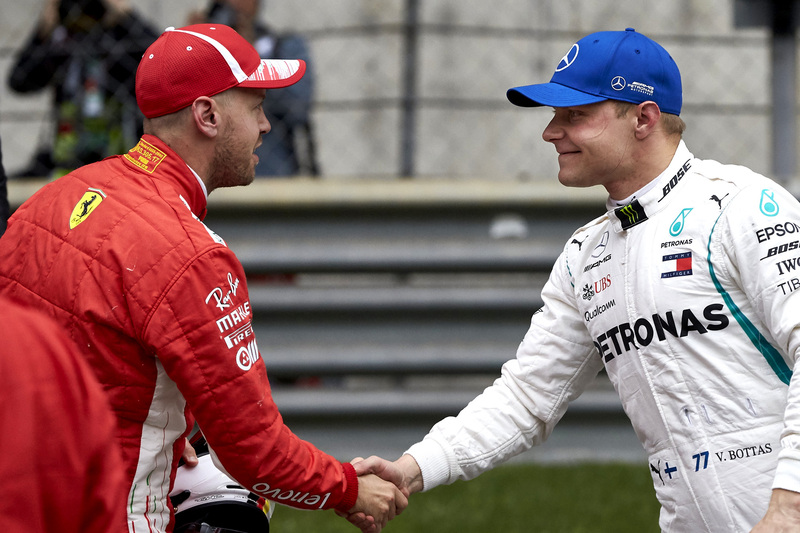 There are many routes to victory at the Chinese Grand Prix. Which team will take the fastest one? 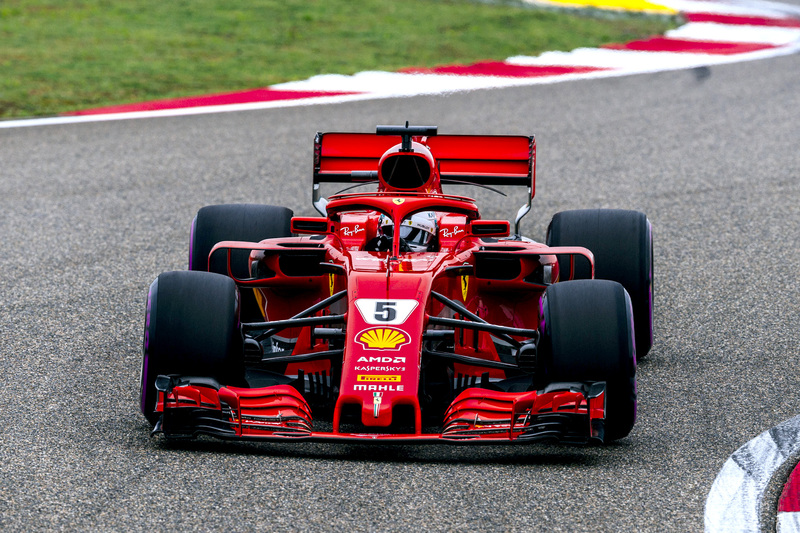 Sebastian Vettel made it two poles in a row with a thrilling last-gasp lap to beat his teammate.